Arizona’s most magical, authentic production of this holiday classic! Let the professional dancers awe you with their skill while they dance alongside nationally renowned students who have brought home top awards and honors at national and international competitions including Youth America Grand Prix, the World Ballet Competition, the Dance Awards, USA International Dance Competition and more. Let this magical, authentic production danced to Tchaikovsky’s famous score transport you back in time. 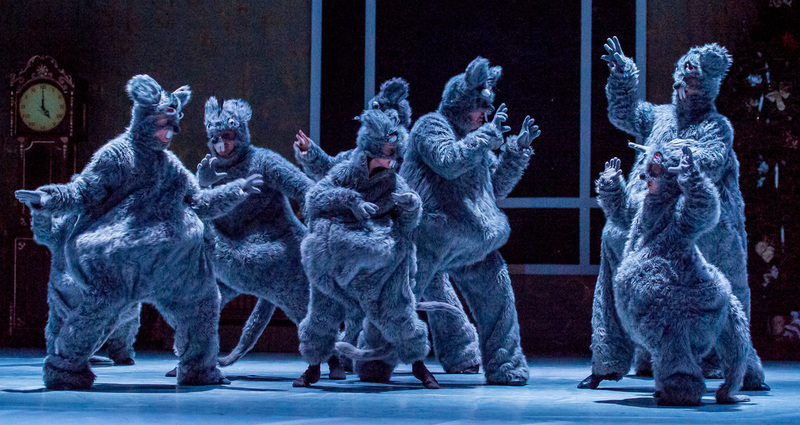 Complete with dancing mice, a snowfall on stage and the beauty of the Sugar Plum Fairy, it’s a sight to cherish. Help the holidays begin and see why audiences have been raving about Phoenix Ballet!